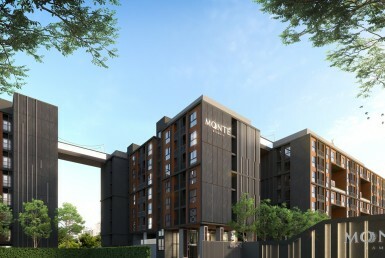 Niche Mono Ramkhamhaeng is a residential property project with 1,698 units in total. 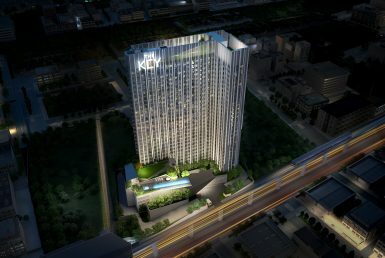 It is located in Ramkhamhaeng Road, between Soi 36 and 36/1. A zero-meter distance from the imminent MRT Orange Line at Hua Mak station. 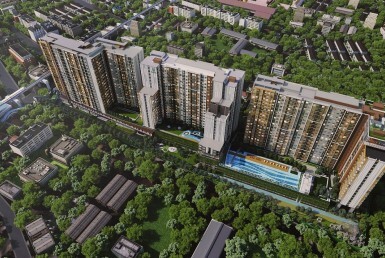 The property will accommodate over 50 fitness facilities. Environment Impact Assessment (EIA) is expected to be approved within July 2019. Piling construction will commence approximately in August this year. 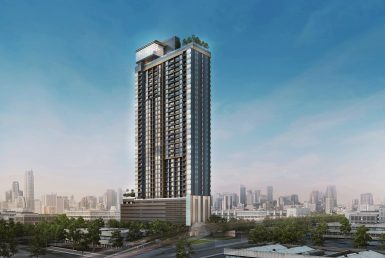 Completion of the project is scheduled to occur around November 2021. 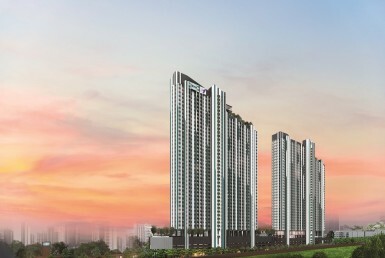 Angel Real Estate already sold 139 units of its foreigner quota, 850 in total.